The tulips at Hanbat Arboreteum. The Expo Science Park is a must-see for techies. Daejeon has a prime location in the center of Korea, and as a result, it’s a major transportation hub, with many train and bus lines connecting to all parts of Korea. 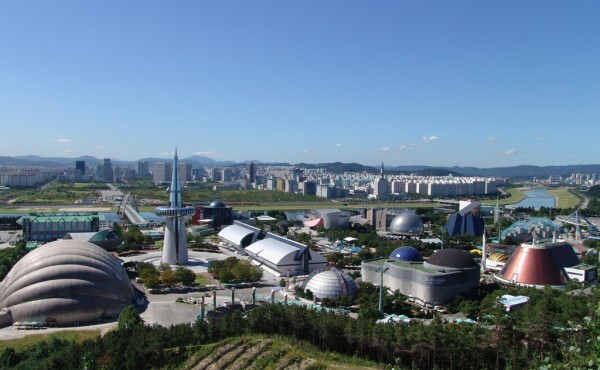 Major attractions include Yuseong Hot Springs and Daejeon Aqua world. The city is very science and education driven, and houses the Expo Science Park, and Daedeok Science town. Learn all about Daejeon’s local specialities here. According to Daejeon’s government, there are 8 magnificent sights you should see. See a list of hotels here. 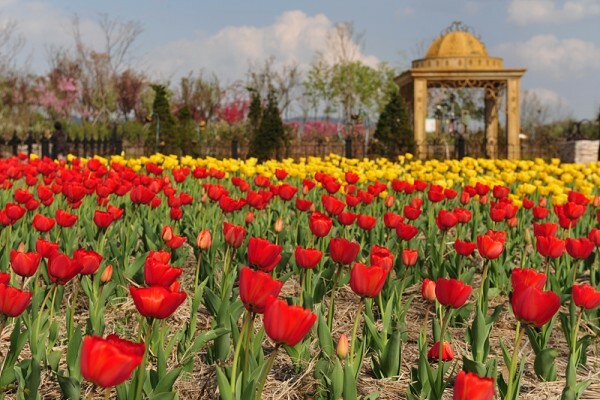 Check out Visit Korea and Daejeon Tourism to find out even more.